Our programs help pregnant women, women with children in Pacific County get the support, and services they need to have a healthy pregnancy and a healthy child. 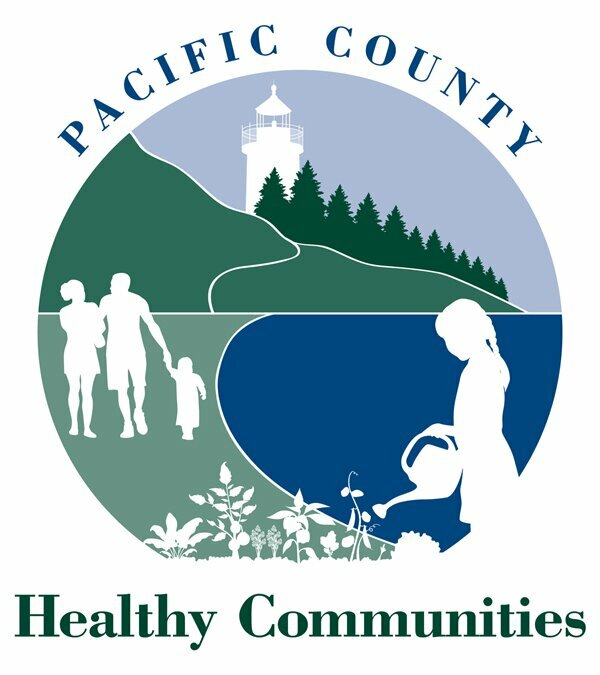 Pacific County Public Health and Human Services Department offers a number of programs in the support of families. Included are programs such as Women, Infants & Children and maternity support and case management for pregnant high-risk mothers. Our staff consists of public health nurses and support staff. We have also have contracted registered dietitians and social workers. In 2011, we added a Breastfeeding Peer Counselor to work with our Pregnant and breastfeeding WIC moms. We support the belief that breastfeeding is the best option for all infants but also support those moms who either choose to not breastfeed or are not able to for whatever reason. Breastfeeding education and support is available to all Pacific County women enrolled in our WIC Program. Individual education and support is offered during pregnancy and after a baby’s birth to encourage and facilitate successful breastfeeding.Please visit our Peer Counselor page for more information. Breastfeeding women enrolled in the WIC (Women Infants and Children nutrition program) may be eligible for more nutritious foods, electric and manual breast pumps, and the loan of hospital-grade electric breast pumps for priority-based medical reasons. Our Goal is to support and guide families by building on their strengths in order to create a safe, healthy and hopeful future for their children. We believe in providing high quality services and are committed to maintaining professionalism through continuing education and program evaluation. WIC is a Federal Supplemental Nutrition Program for Women, Infants and young children up to the age of 5. Are pregnant, a new mother, or a child under five years of age. Meet the income guidelines click below for income chart.